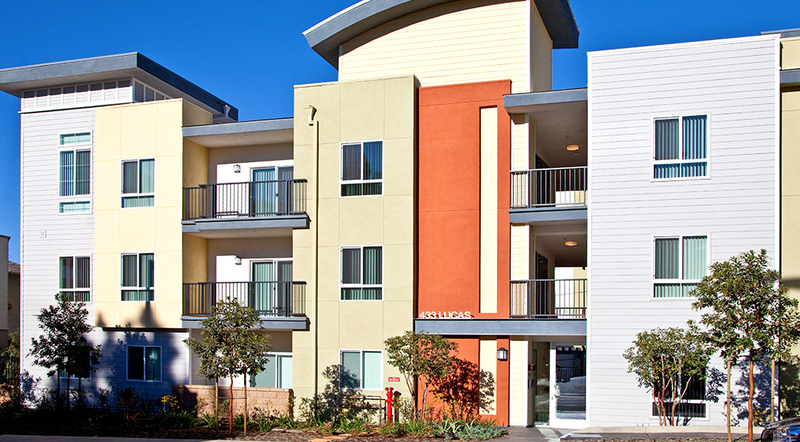 Andalucia Heights family apartments is an infill development on two sites of 39,000 sf that brought new, quality housing to a low‐income neighborhood in the Westlake district of Los Angeles. The development includes 75 affordable units with 1‐4 bedrooms for families. The structure was built with Type V wood construction with 75 subterranean parking spaces. 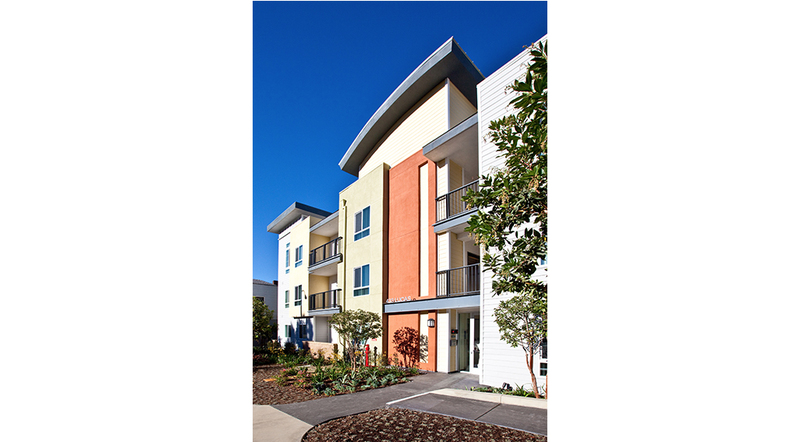 Amenities include courtyards, children’s play area, energy‐efficient appliances and a community clubhouse. It is conveniently located near Gratts Elementary School, Good Samaritan Hospital, a pharmacy, shopping and MTA bus route. 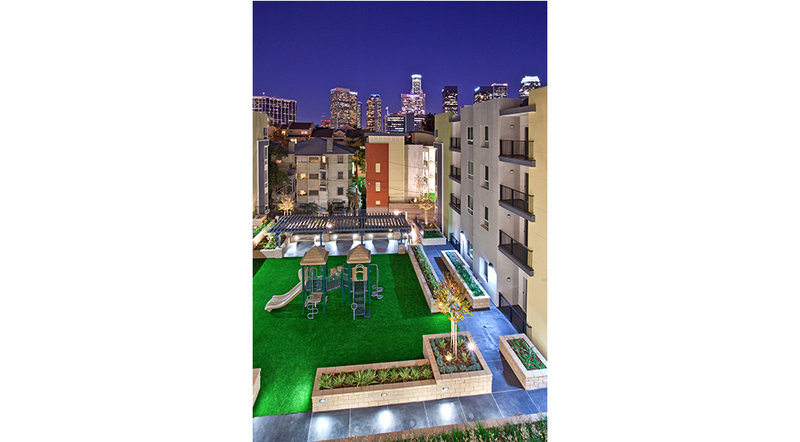 The project was financed with 9% Low‐Income Housing Tax Credits, allocated in 2008, Los Angeles CRA, AHP and State of California IIG funding.